Later on, Chinese physicians discovered the health benefits of goji berries. They strengthen the Kidneys, balance the body, and have anti-aging properties. This is why the old man was much healthier and looked younger than his age. In China, goji berries are often bought for their older friends or family as a gift, due to these amazing anti-aging properties. In the traditional Chinese medicine herbal books, the goji berry is a very important herb. Chinese doctors often use this herb in the Chinese medicine formula to balance and strengthen the body. As well as being extremely beneficial for our health, goji berries are sweet, delicious to eat, and not as expensive as other nutritional supplements. 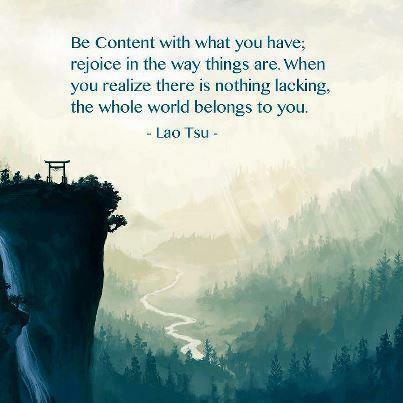 This is why goji berries are very popular and have been used for thousands of years. Goji berries are usually bought as a dried fruit and are available at most supermarkets, health food shops, Chinese herbal shops and Chinese markets. They can be eaten as they are or added to many dishes. By eating goji berries, regularly, you can reduce your risk of dementia and reduce its symptoms. If you wish to age slowly, make goji berries a part of your regular diet. We have included a few recipes below to get you started. 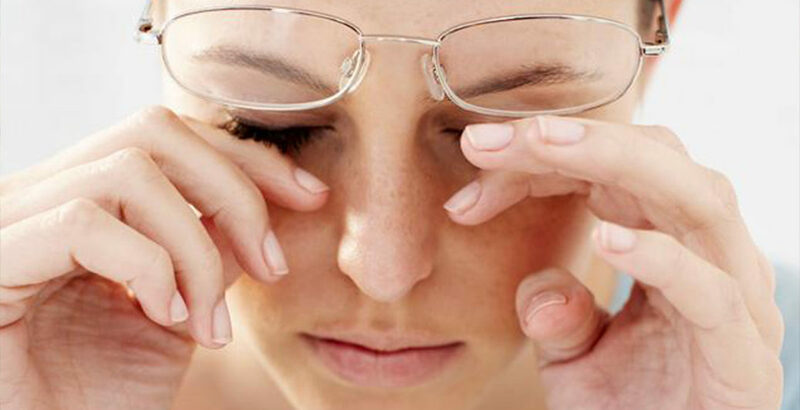 pain and burning sensation around the eye. 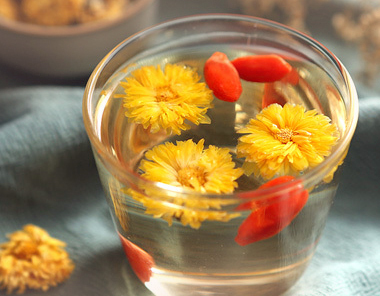 Drinking goji berry chrysanthemum tea regularly can prevent eye disorders, and support you whilst undergoing any treatment for the above symptoms. Please see the recipe below. 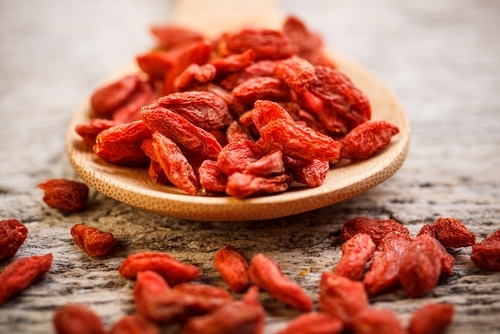 The healing benefits of goji berries also extend to your bones and tendons. Eating them regularly can reduce or prevent tightness in the joints, and assist with joint pain, and weak knees. 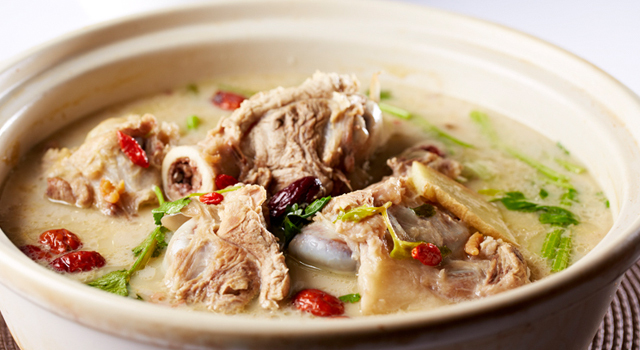 Chinese medicine considers tendons and joints are dominated by the Liver and Kidneys. Because goji berries are beneficial for the Liver and Kidneys, they are able to improve conditions in the joints, tendons and bones. Eating goji berries regularly can prevent bone or joint disease. Modern medical science has discovered other health benefits of goji berries. They help reduce blood sugar and can aid regeneration of liver cells and reduce cholesterol in the liver. Goji berries are therefore beneficial for those with diabetes, liver disorders, and high cholesterol. Eating goji berries for a long period of time can also help build up the immune system and fight disease. This is a very delicious and easy breakfast, and is suitable for those with kidney deficiency. 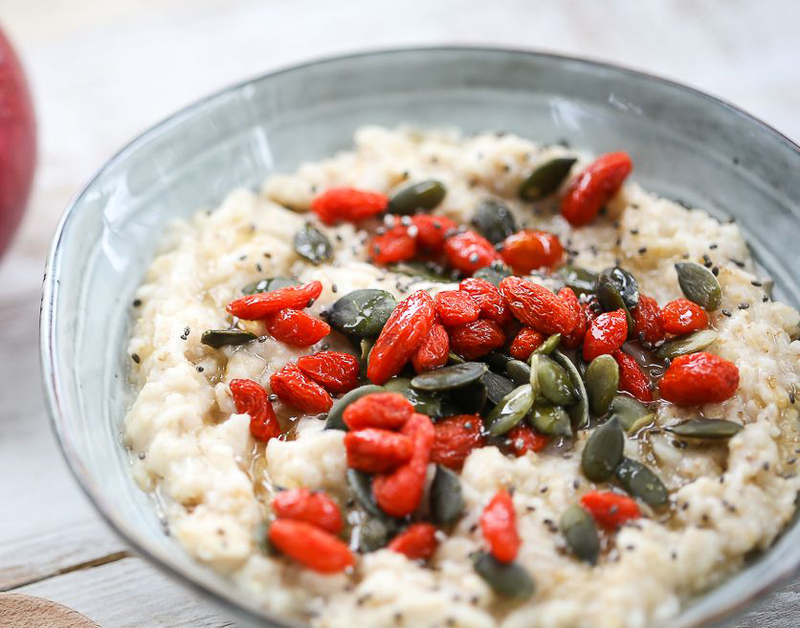 After cooking your porridge, simply add 1 tbsp of goji berries and stir. It is now ready to eat. Effects: anti-aging; increases energy and improves the immune system. Mix all ingredients and let brew for 5 minutes. The tea is now ready. Make sure you drink it slowly. Boil the bones. Clear the scum from the top of the soup and simmer for at least 3 hours on a low heat. When the soup is ready to eat, simply add goji berries. You can add any vegetable to this soup. Effects: Loosens and smooths joints. Enjoying these recipes two or three times a week will help improve your condition. Goji berries are a tonifying food. If you are under the age of 18 years you should advise your health professional prior to eating. Avoid eating goji berries if you have an infection, flu/cold, or diarrhoea. 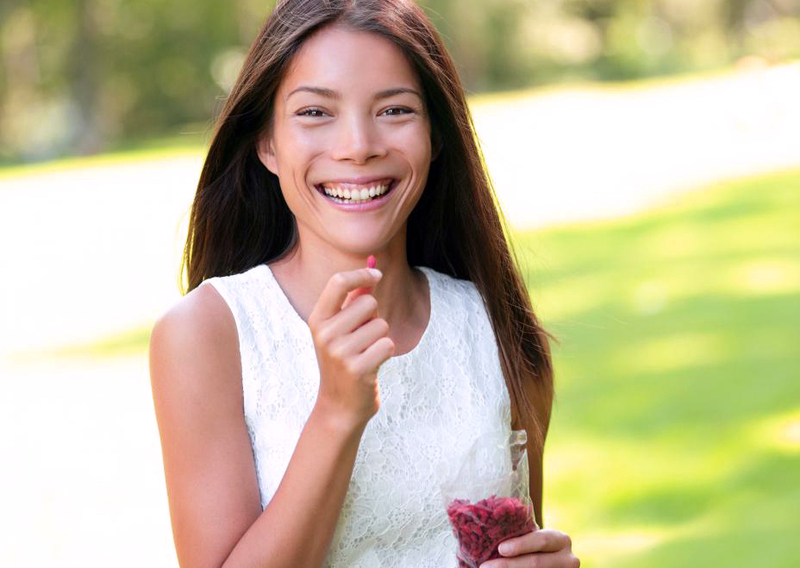 If you are unsure of whether you are able to eat goji berries, please see your experienced TCM practitioner. I once read a physician’s website saying to avoid eating goji berries if taking blood thinning or blood pressure lowering medications as these berries may interact with these medications. Is it correct? Thanks for your question Harry. There are reports that goji berries can interact with warfarin (a blood thinning medication) to cause increased likelihood of bleeding. 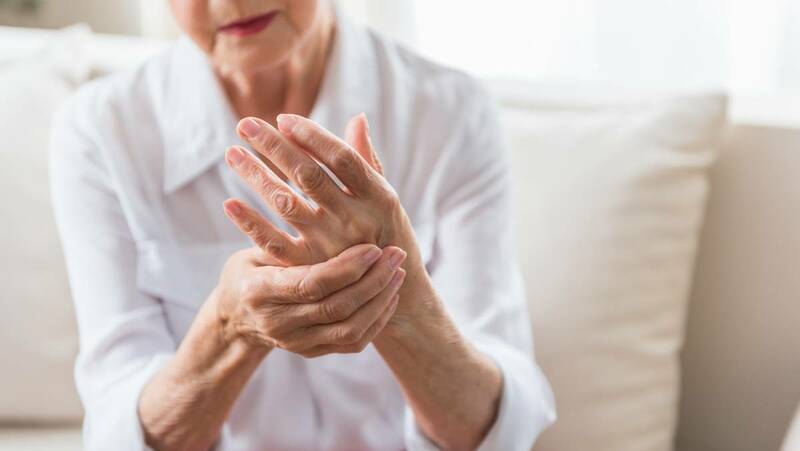 The root bark of the goji berry tree (Di Gu Pi) is also known to have a blood pressure lowering effect and could potentially interact with blood pressure lowering medications. If you are unsure, please consume small amounts of goji berries at a time and report any symptoms to your GP if you are on any of these medications.